Website hosting – how to respond to clients? 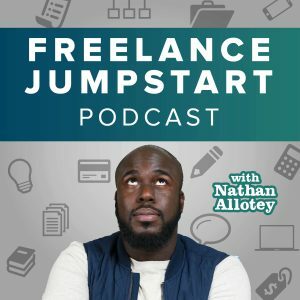 How should I respond when I’m offering myself as a hosting solution whilst developing a website for a client, and they ask me who I’m hosting through. Because technically, if I answer, they can just “host it themselves” for cheaper right? But if I don’t answer, would that imply I’m forcing them to pay me for hosting the website? I could offer for similar services (probably as a reseller) but at the same time I don’t want to be dodging the question entirely. If a client decides to choose a different hosting provider, whilst I’m stilling developing the website, how should I react? Should I ask them why they are changing? Have you guys had any similar experience that you somehow managed to turn the situation around?